D10806-2 Dreamnotes notebook Mill in storage box with lock 19 x 13.5 cm. D10806-3 Dreamnotes notebook Tower Bridge in storage box with lock 19 x 13.5 cm. Your notes on Dreamnotes are pleasant to write and easier to read, especially for dyslectic people. Discount pack 2 A5 notebook, black and red. Lined notebook on white 80 gsm paper. 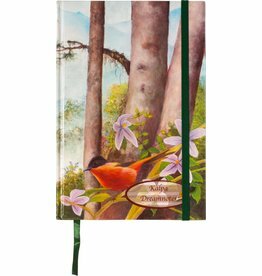 The book has a hard cover and a small storage-compartment on the back-cover with linen pleads. 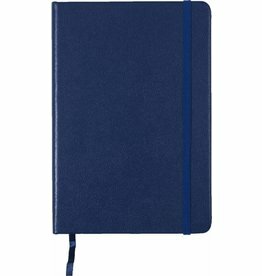 Discount pack 2 A6 notebook Black and Blue. 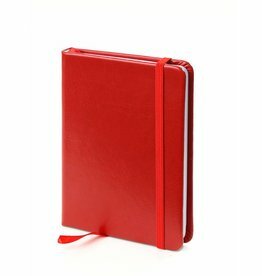 Discount pack with 10 A5 notebook, 5 x black, 5 x red. Discount pack with 10 A6 Notebook, 4 x black, 3 x 3 x blue and red. 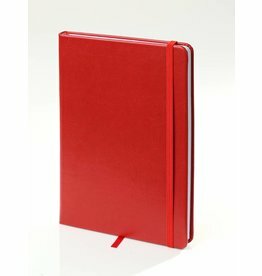 Discount pack with 9 A7 notebook, 5 x black, 4 x red.